It is said that sooner or later, all that is old is new again. When it comes to household cooking appliances, all that is old needs to be replaced again — eventually. 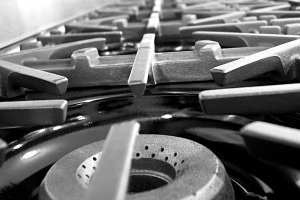 The need for replacement is the fundamental driver of demand for US household cooking appliances, which include gas cooking appliances, electric cooking appliances, and microwave ovens. Consumers often buy a new model upon moving into a new home, or when an old appliance becomes nonfunctional or outdated. Of course, purchase decisions are influenced by key trends.